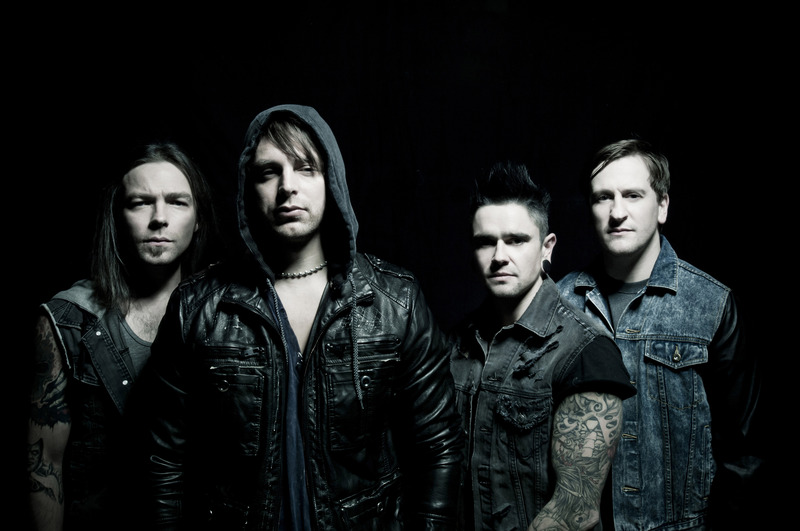 Just Announced Madison Concert: Bullet For My Valentine, 10.10.13 | True Endeavors Presents: music, tours, tickets, mp3 downloads, concert pictures, videos, Madison WI. Tickets on sale through our Music Calendar Friday, June 28, 2013 at 10am. I pay a quick visit everyday a few websites and information sites to read articles, however this webpage presents feature based posts. found in represented injured on the job, acan help. of ember unless ascendance on energy use is done.